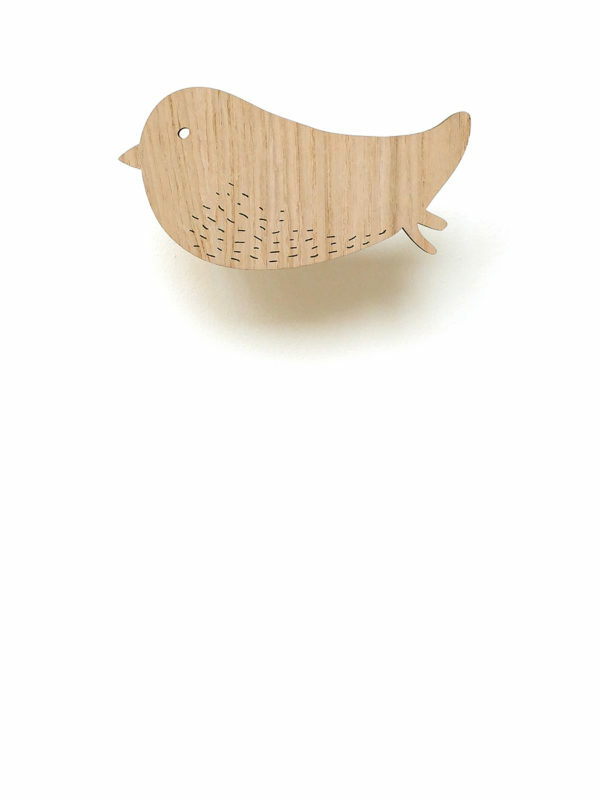 Add a little smile to your wall with this sweet flying bird! Made in The Netherlands from sustainable bamboo, easy to screw in wall and comes with plug and gift box. 12,5 cm wide.